Taryn is an illustrator residing in Calgary, Alberta where she recently graduated from the Alberta College of Art and Design. Her work is primarily pencil drawings decorated with digital colour; often with line-work that fluxes and flows throughout, and often filled with her favourite flora and fauna. 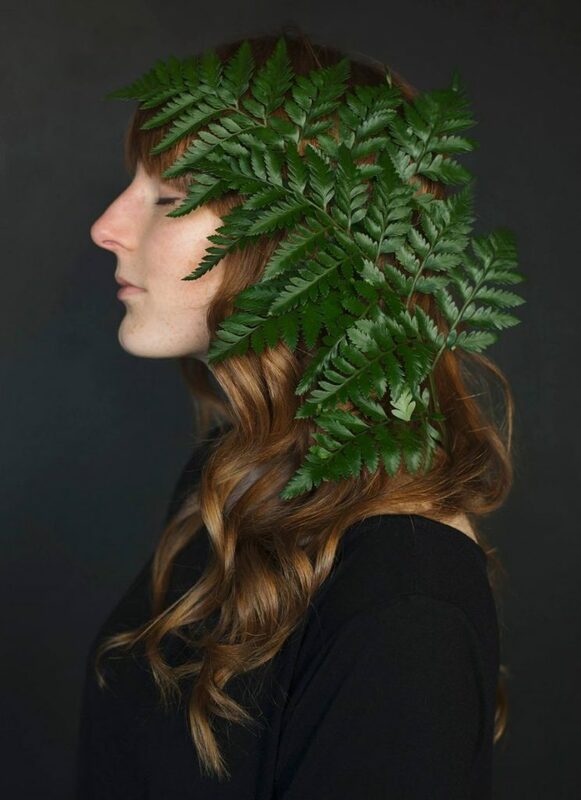 Taryn is reverently inspired by the likes of Patti Smith and Emily Carr, as well as the nature from her childhood in BC. She thoroughly enjoys playing with linocuts, cut paper, collage, and making zines.